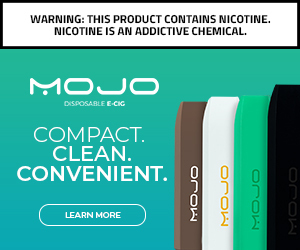 Apollo E-cigs Massive Overstock Sale! Alright guys, I’m going to make this short and sweet. 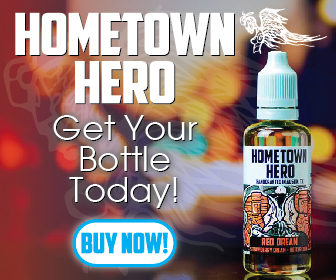 People complain all the time about prices for e-liquid. It’s … Continue reading Apollo E-cigs Massive Overstock Sale!